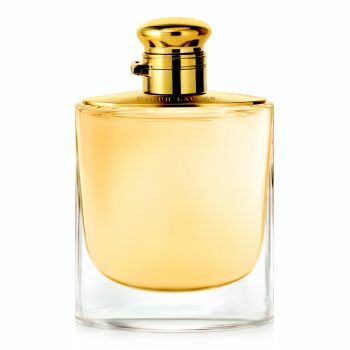 The unique fragrance inspired by the quintessential Ralph Lauren woman, Woman by Ralph Lauren embraces the very essence of the triumphant feminity. The scent combines feminine blooming florals and rich vibrant woods, capturing the alluring harmony of audacious power and feminine grace. "When I started designing women’s clothes it was with a menswear sensibility. I love women who take something that could have been masculine, and make it exceptionally feminine. "—Ralph Lauren.